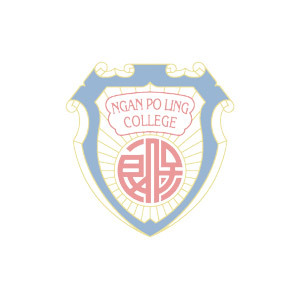 Po Leung Kuk Ngan Po Ling College is dedicated to providing students with all round education and a happy, harmonious and positive learning environment conducive to moral, academic, physical, social, personal and artistic development for pursuing excellence and meeting global challenges in the ever-changing world in the 21st century. 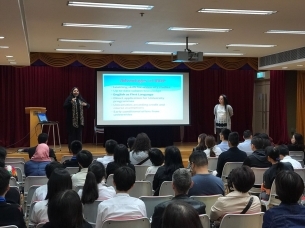 With best value-added results in the local HKDSE public exams in our territory, we have now ventured into offering the IB Diploma Programme as we believe in the IB schools common philosophy - a commitment to high quality, challenging, international education which is important for our students. Senior secondary students can choose either the local curriculum or the IBDP after three years of junior secondary. Students who opt to do the IBDP need to do the IB Bridging Year programme which prepares them well to meet the challenges of the Diploma years. Copyright © Po Leung Kuk Ngan Po Ling College. All Right Reserved.